Salsa Night with DJ Art at The Golden Rose, 7115 Beach Blvd, Buena Park. Hosted by Esteban Conde and OC Salsa! – Mediterrenean Style Restaurant one until 11pm. -Great outside seating area connected to the dance floor. 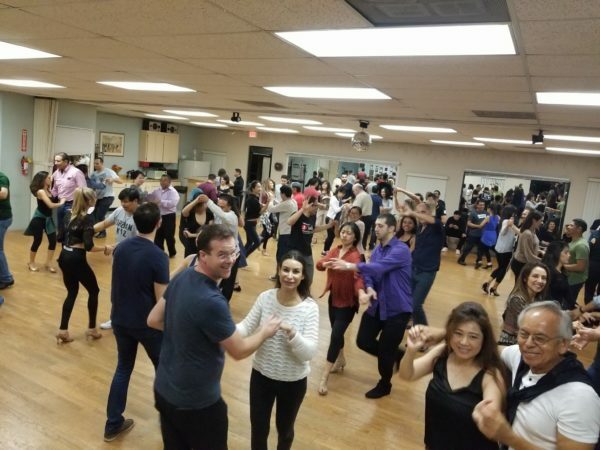 Bachata and Salsa Classes before the night begins!